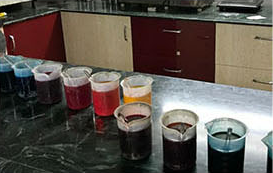 Our proactive client service, magnificence in quality and unparalleled prudent items will make us the finest reactive dyestuff manufacturer in India. We are completely dedicated to redesigning social, financial and natural states of humanity. 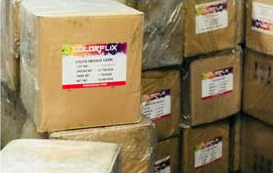 The story of COLORFLIX DYECHEM LLP goes way back to 2007. 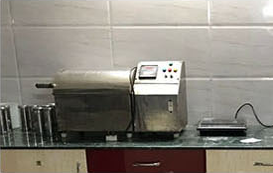 We started as a small dyes manufacturing unit in India, trying to make a mark in an industry that had mostly international players at that time. Our organizational strategy of achieving self-reliance in input raw materials, has helped us achieve backward integration of over 50% of our present raw material requirements. Today, the group’s business ranges from dyes and dyestuff packaging materials like corrugated box and HDPE drums. We at Colorflix believe in creating and maintaining long term relationship with clients. 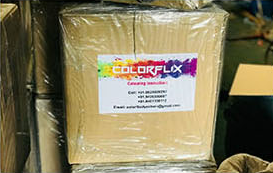 Learning through involvement, holding fast to process techniques and keeping up superlative norms of standard, Colorflix is ready to be the best Reactive Dyes manufacturer from India while advancing into a brand and an organization to reckon with.